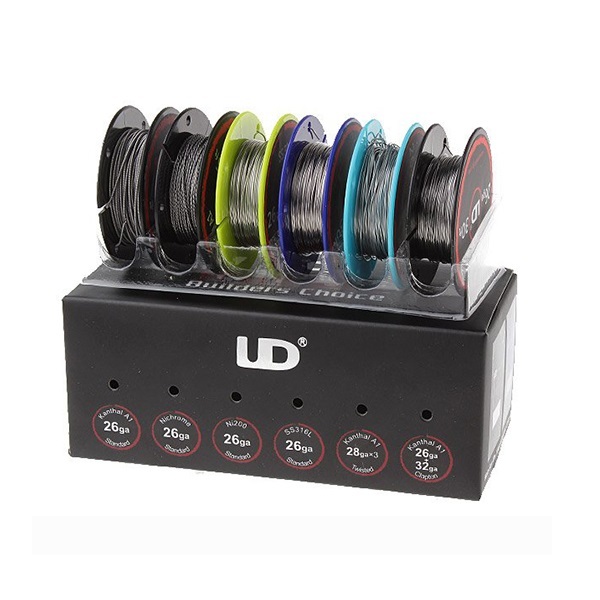 All in one wire box from Youde. The Wire Box contains six different types of wire rolled up in individual spools. UD Wire Box is the builder's choice for portable storage for all of your wires, keeping them neat & tidy.